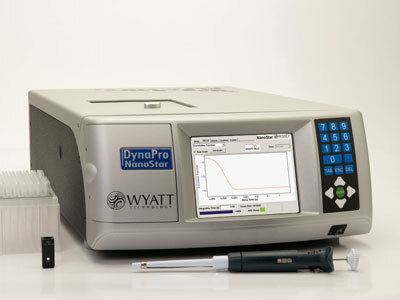 Light Scattering Detectors integrated with high-performance liquid chromatography (HPLC) are used for characterizing antibodies and proteins, to study protein aggregation and PEGylated proteins, and to find out absolute molecular weight. 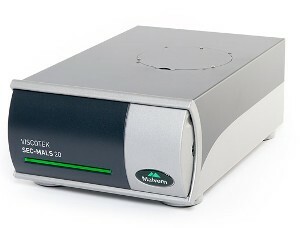 Laser Light Scattering Detectors are used for determining molecular weight depending on the light scattered by the molecules. 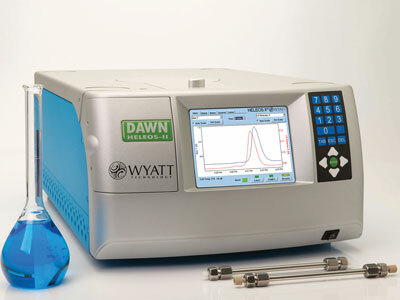 Collection of scattered light happens at 90° in right-angle light scattering detectors, whereas it is at 7° in low-angle light scattering detectors. 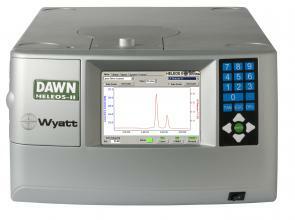 Using a multiangle light scattering detector, scattered light can be collected at many angles. 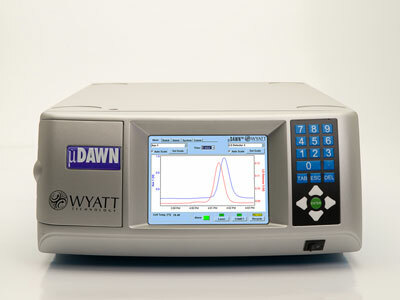 Evaporative Light Scattering Detectors are used to determine the particle size based on the light scattered by the particles. 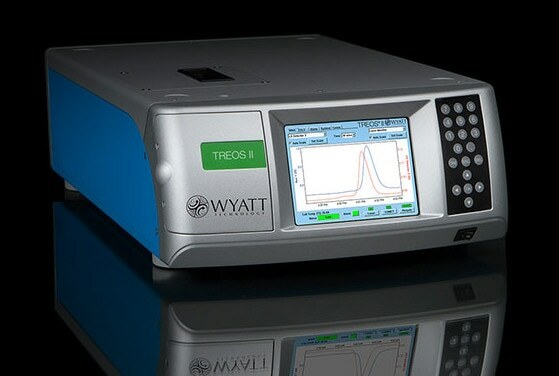 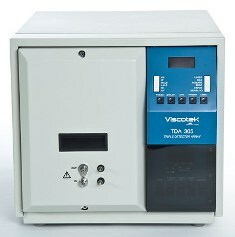 Light Scattering Detectors are based on static or dynamic light scattering techniques or offer both the techniques in a single device. 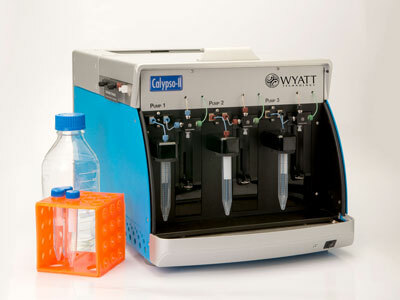 These products are used in detecting components such as fats, sugar, steroids, surfactants, and synthetic macromolecules and in lipid separation. 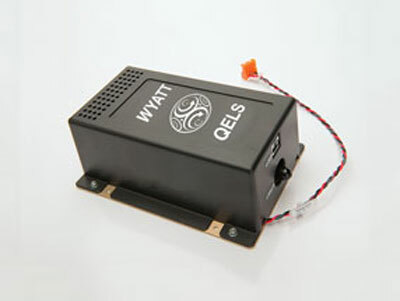 Once submitted, we will try and place you in contact with a suitable Light Scattering Detectors supplier within 48 hours.